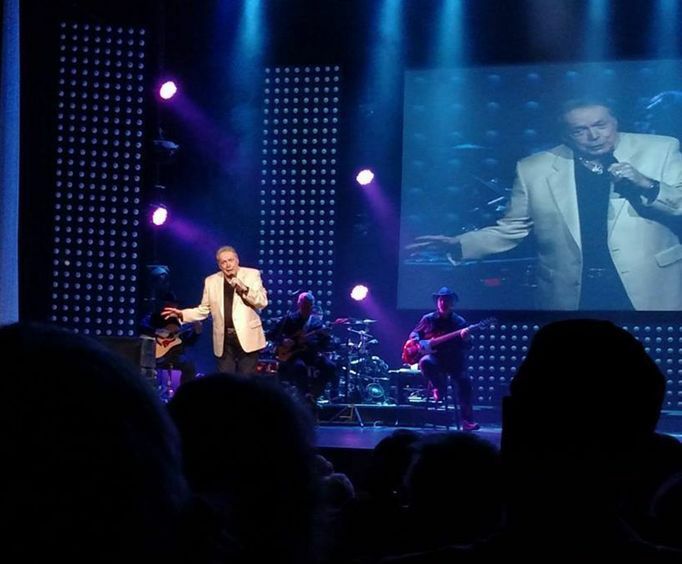 Your trip to the Ozarks would not be complete without catching the legendary Mickey Gilley Branson show. The Mickey Gilley & Johnny Lee Urban Cowboy Reunion Show plays in the legend's own theatre located on the main strip in Branson MO. Mickey's long distinguished career has brought him a long way from his youth in Louisiana, growing up near cousins Jerry Lee Lewis, and Jimmy Swaggart, to a Star on Hollywood's Walk of Fame. Joining him, of course, is his longtime pal Johnny Lee for their Urban Cowboy showcase. These two country music legends are sure to create an amazing time on their Urban Cowboy Reunion Tour. 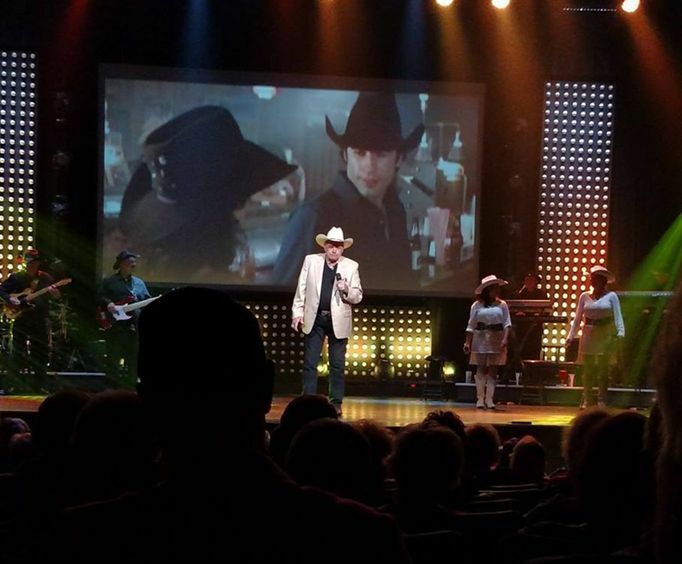 Experience the memories of the hit movie, Urban Cowboy, over the course of the show, your whole family will be impressed with the musical talents of this legend as he plays a collection of his top country hits, including 17 tunes that made it to the coveted number one spot on the country music charts. You'll love the two hour show as the consummate showman Mickey Gilley weaves a web of magic over his audiences, with so many great songs in his repertoire maybe he'll sing your favorite, like 'A Headache Tomorrow, or a Heartache Tonight,' or 'The Girls all get Prettier at Closing Time.' Of course, joining him is another legend, Johnny Lee. Together they bring tons of awesome music, energy, and musical medley goodness to each audience. Do not miss out on the hit as you take a look at the music careers of this singer duo. Mickey Gilley got his start in 1974 recording Room Full of Roses with help from members of the Sons of the Pioneers. From day one, Gilley was an instant success with the public eventually amassing 17 #1 hit songs, and winning an array of awards. He also performed at the Grand Ole Opry. Joining Mickey Gilley onstage is the equally talented Johnny Lee. This 80s country music singer is known for greatest hits including 'Lookin' For Love', 'One in a Million', and 'Bet Your Heart on Me' which all reached the top of the Billboard charts. These amazing songs launched his unforgettable music career. He went on to perform on the famous Urban Cowboy show which has become a classic in the Branson area with the Reunion Tour. This Branson theater offers up an amazing array of music and comedy that thrills each audience night after night. The theater is located right on the Strip at 3455 W 76 Country Boulevard in Branson. As well as housing the legendary Mickey Gilley & Johnny Lee Urban Cowboy Show, this theater is also the home of the Amazing Acrobats of Shanghai. 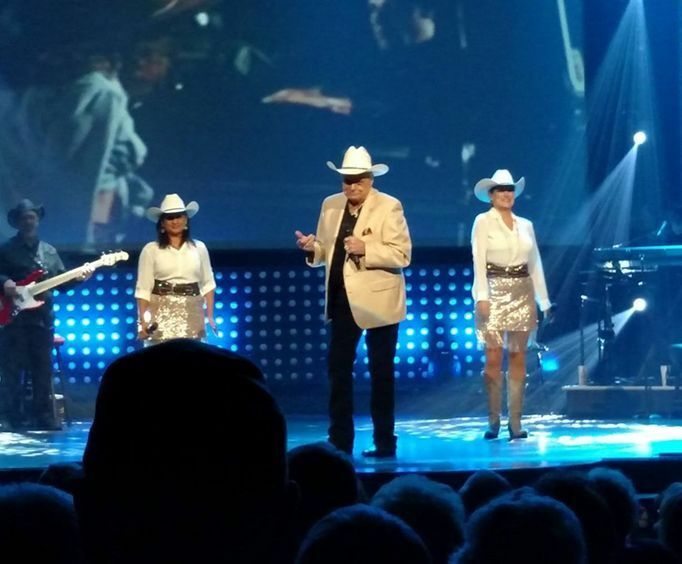 With quality entertainment, comfortable seating, and other awesome amenities, an evening spent at the Mickey Gilley Shanghai Theatre is bound to be a great time. Very good seats and an awemsome show. Mickey keep getting your strengh back..Hope we can see you play the piano again.. Awesome show! The retrospective of his career was terrific. Plenty of songs, his stories were extremely entertaining. Amazing really, considering what he's been through. I'd recommend it to anyone. Great show--enjoyed the history of lee and gilley.